If you want the best conference mic around, look no further – the Olympus ME30W 2-channel professional microphone kit. 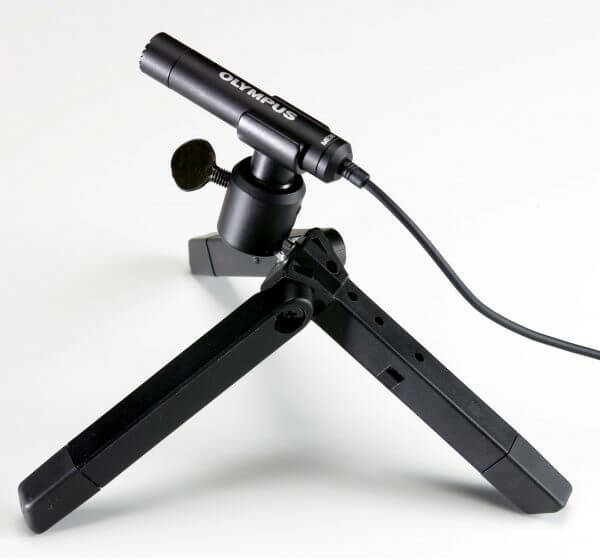 For the ultimate in conference or meeting recording, combine with the DS-9500. 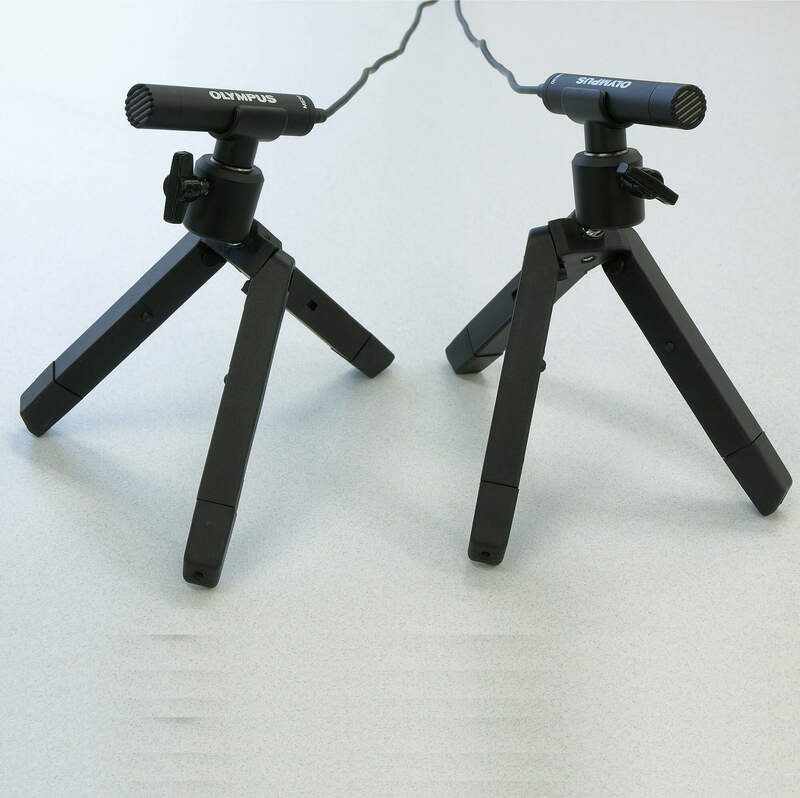 Successfully capture quality audio from musical performances as well as focus groups and conferences with this versatile microphone set. 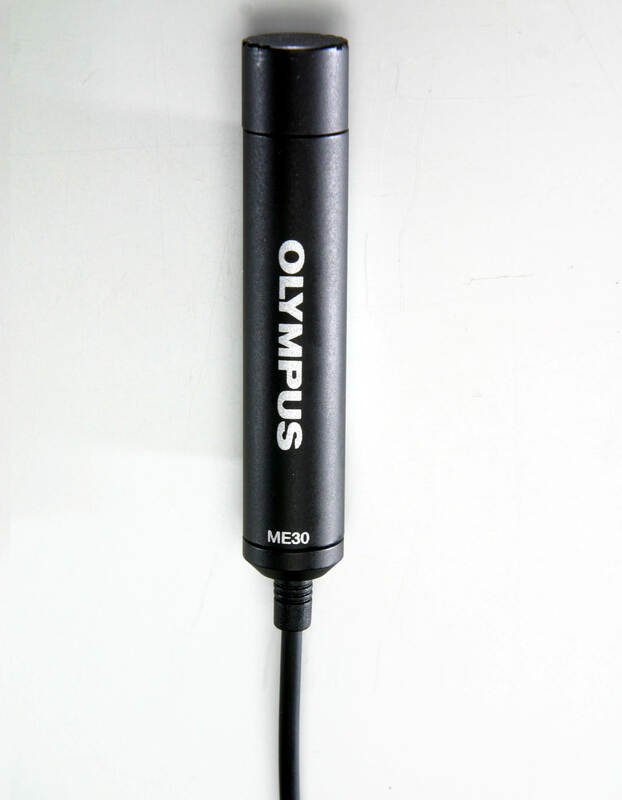 The Olympus ME-30W 2-channel professional microphone kit has a greater frequency bandwidth giving you optimum coverage for recording quality audio in large settings. With 360 degree coverage, you’ll never miss a contribution – no matter where the speaker is sitting. 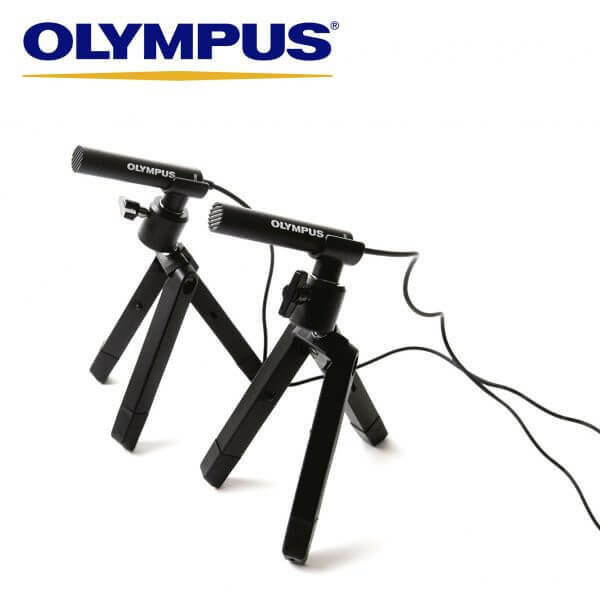 The Olympus ME-30W kit contains two electret condenser omni-directional microphones which utilise a low noise, high quality microphone element covering a 20Hz – 20,000Hz frequency bandwidth. It is highly compatible with the professional Olympus digital voice recorders, such as the DS-9500 and the DS-9000, and when combined makes for a powerful, high-quality recording system for flexible recording and playback. Compatibility– the microphones are compatible with Olympus digital stereo voice recorders, including Olympus DS-9500, DS-9000 and others.